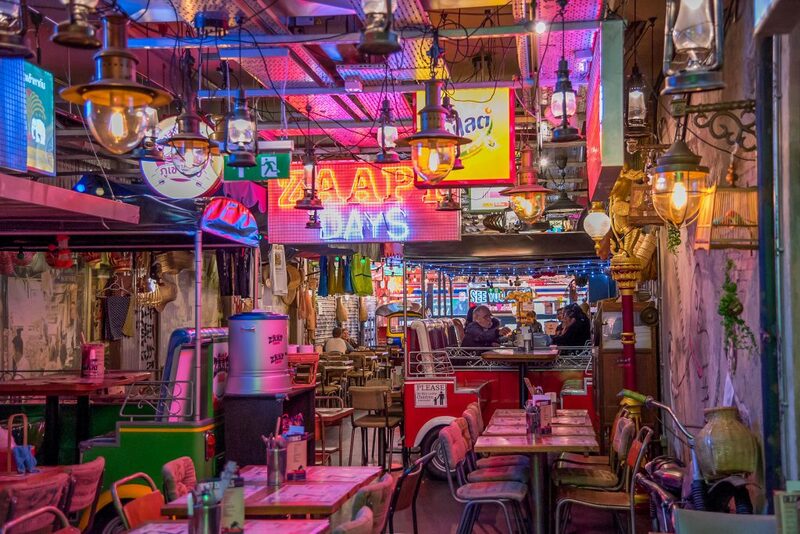 The third Zaap restaurant taking over the Newcastle street food scene, opening to huge anticipation on 17th August 2016. 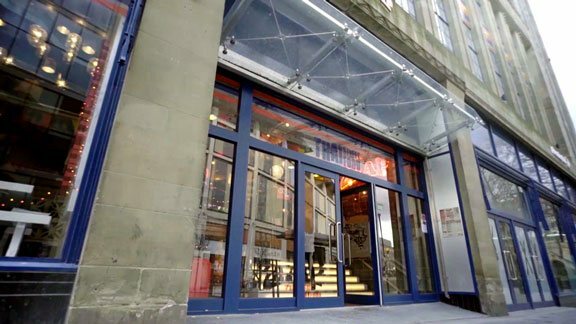 You will find us on Newgate Street, outside the Gate, just next to Chinatown and minutes away from Newcastle train station, the city’s best shopping districts, and famous nightlife hot spots. 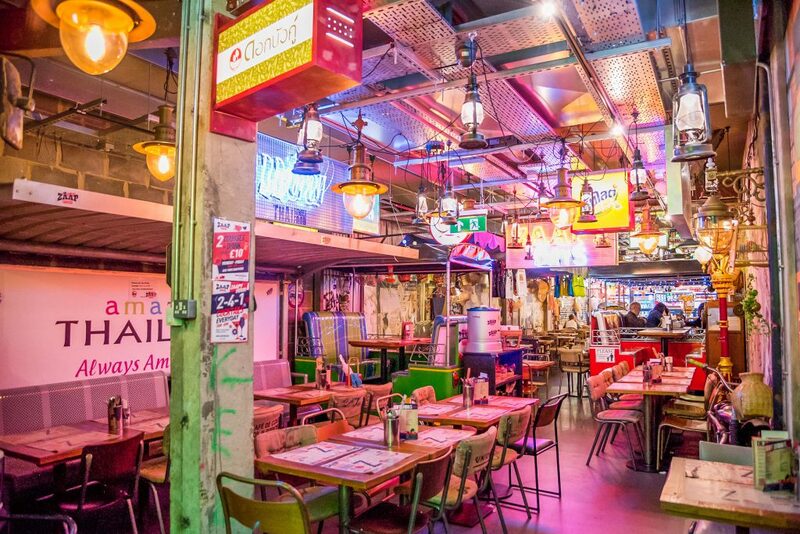 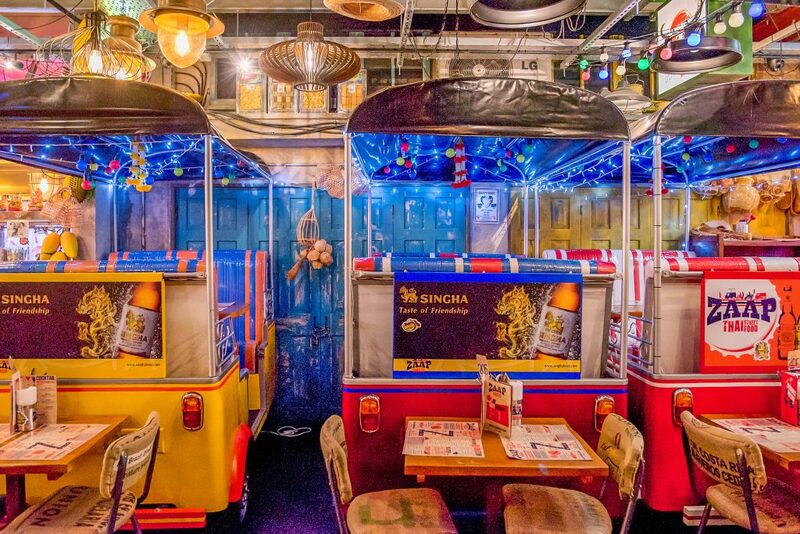 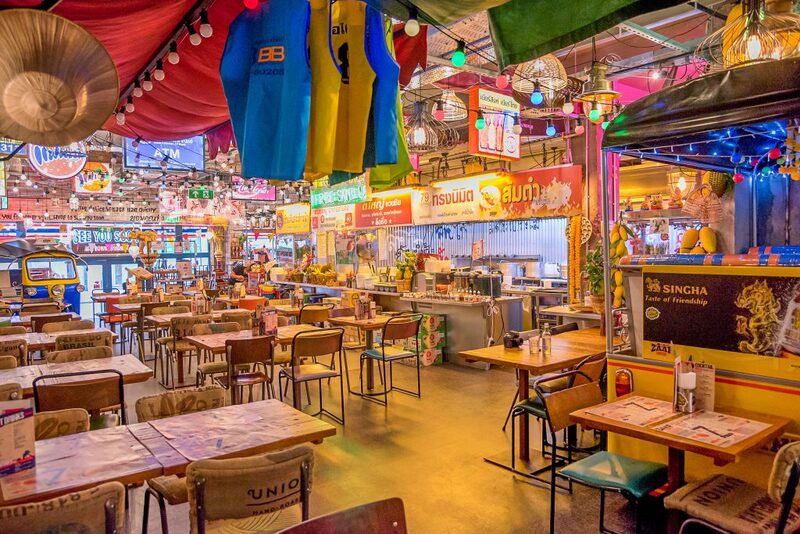 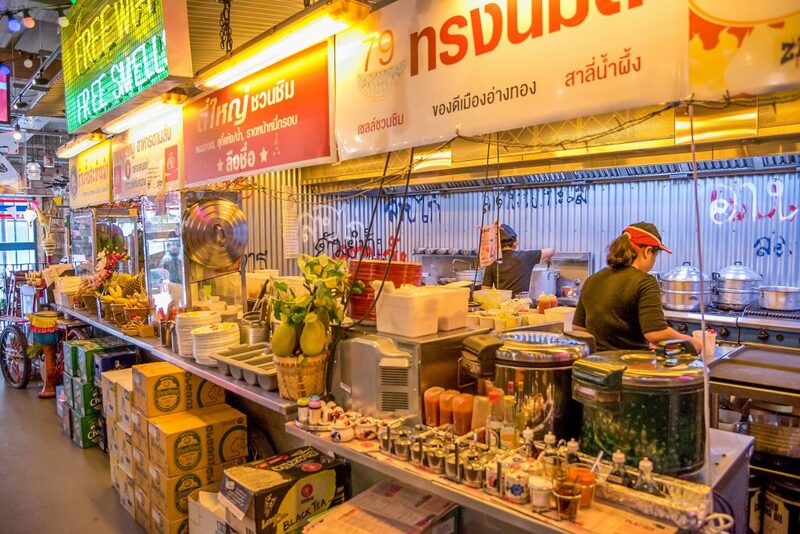 Visit us and you’ll see why Newcastle’s fallen in love with our authentic, fresh and vibrant Thai street food, with a real bus for you to sit in and tuk tuks to dine in, welcome to our own slice of Bangkok.